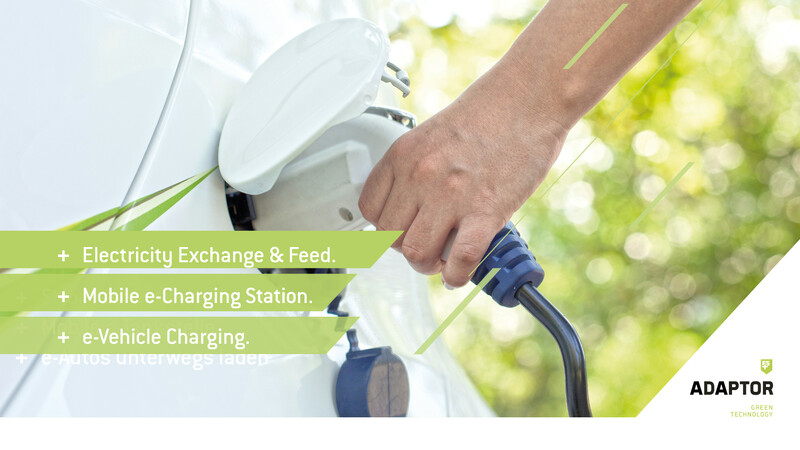 The FS ADAPTOR+ provides an easy to use interface to transfer the electricity surplus to various consumers (electric cars, network operators, etc.) or for own use. The FS ADAPTOR+ is being integrated behind a service door to the cab, so it is well accessible for various applications. The first mobile e-charging station, which can be implemented cost-effectively and can contribute to enlarge the network for electric car charging stations. 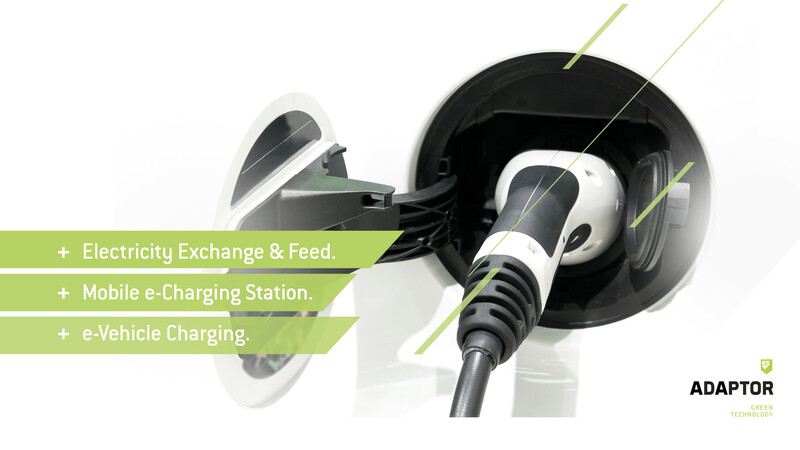 FS ADAPTOR+ is not only economically attractive but also helps indirectly to reduce emissions by providing electric cars with charging stations, therefore helping to increase the e-mobility infrastructure. With FS ADAPTOR+ our customers are able to support e-mobility. One of the biggest obstacle to a better acceptance and distribution of electric vehicles is the still limited range and availability of e-service stations for charging the vehicle. Imagine, electric cars can be charged at rest areas on the road & elsewhere by trucks that feature the FS REGAINER+ and FS ADAPTOR+. The investment in FS ADAPTOR+ pays for itself through the potential income from selling electricity / feeding it into the grid. Do you operate commercial vehicles with high mileage and are keen to optimize your profits? Do you require extra electricity in remote places? Please do not hesitate to contact us, we look forward to hearing from you.